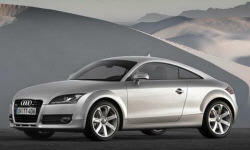 Why the 2008 Audi TT? Reliable and fun to drive. Superb braking and interior safety features. Why Not the 2008 Audi TT?